Apple ID is an authentication system, a kind of indicator developed by Apple to log in to all gadget services. This indicator is used to access personal data in all applications. However, if you transfer the phone to another owner (or its sale), the former device user will have to delete their Apple ID. From how untie the Apple iPhone ID, we will tell further. Ignorance of English is not a hindrance! 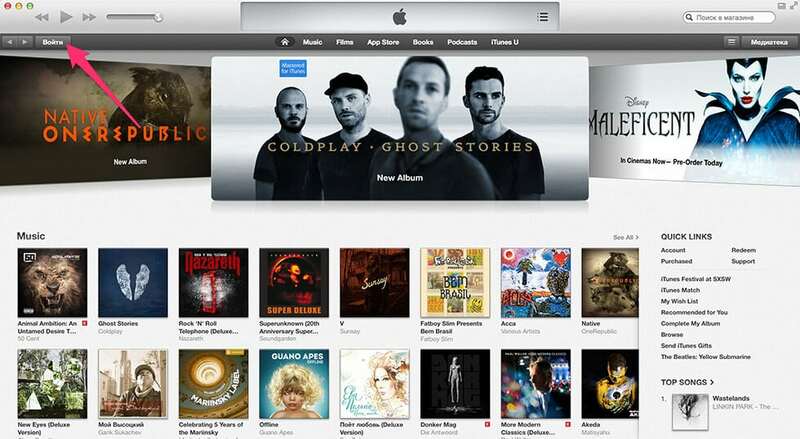 There are not many reasons for which the subscriber would have to delete the iTunes account. One of these reasons is a free mailbox for regular registration. If this is the reason you care, you should not completely destroy the Apple ID. Account settings allow you to change the associated e-mail, which is also the Apple ID login. The subscriber can register a new account to the released email. Changing information from the manual page to fictional data. By contacting with the request or the earnest request for the destruction of the account to the support staff. PC, iPhone, iPad or some other mobile device, including a tablet. Active access to the global network. The first method involves the correction of personal data entered and used during registration ID for some made-up. In this case, you must change the date of birth, method of payment, address of residence or residence. However, this option does not delete the account. On a personal computer, you need to start iTunes, after which you need to go to the Store (iTunes Store), and then click "Sign In." After that, you need to enter a login, as well as a password ID, and then click "Login" again. The third step is to go to your account settings. Among the appearing list by clicking the left mouse button on Apple ID ID need to go to the "Account". At the end of the transaction, it is required to enter certain changes in personal information among the account settings, as well as save the changes made. Changing the main e-mail address to an unreal will not work, since in order for the changes to take effect, the subscriber needs to send a confirmation of the procedure from a new e-mail. You can take exactly the same steps from the Apple ID account manual page. To do this, just have to log in beforehand. After that, the subscriber can completely forget about the existence of an ID. The other method will take much more time from you, but it is much more civilized, and also provides the ability to completely remove the Apple ID, leaving no chance and opportunities for its restoration. 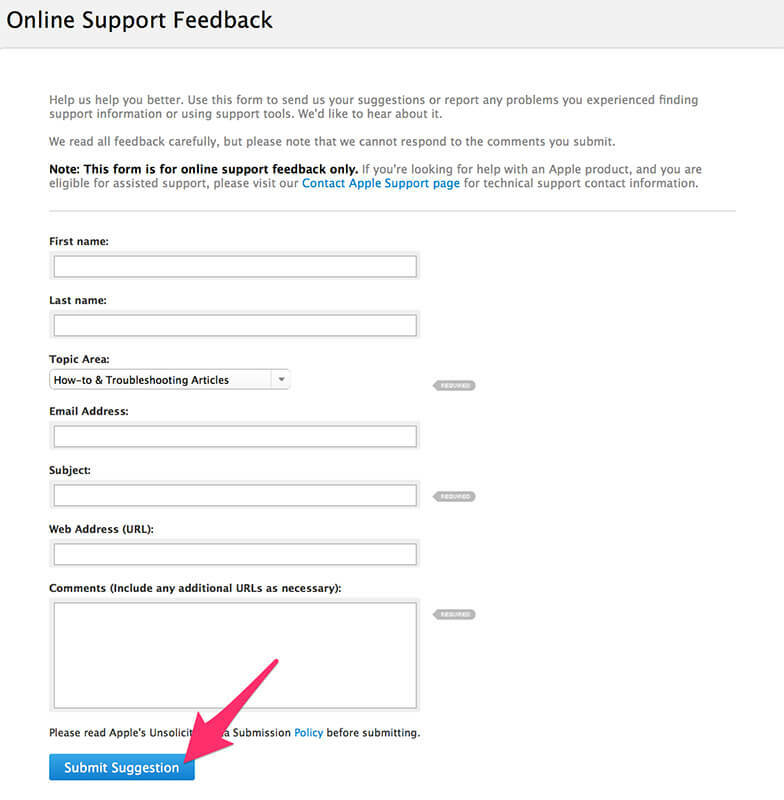 From any device that has access to the Internet, you need to go to the tab of the application for Apple support service. After that, you need to fill in certain lines (marked as “required”, that is, required), and then click on “Submit Suggestion”. Information in the appropriate lines should be made exclusively in English. The item “Email address” should contain a real email, which was originally registered ID. In the line “Subject” you need to add a phrase with the meaning “I want to delete my Apple ID” (I want to destroy my own ID). The “Comment” field should clearly explain the reason for irretrievably destroying an account. What should be the actions when the knowledge of the English language is not enough to issue such a request? 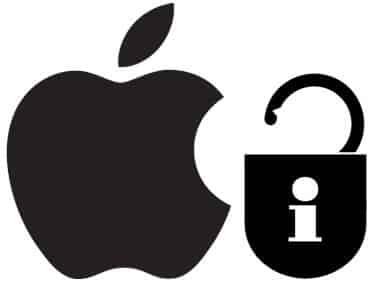 Provided that there is not enough of your own skills in English to create a request for the destruction of ID IDs, Apple support service can be used to help the online translator, the most convenient and comfortable for you. 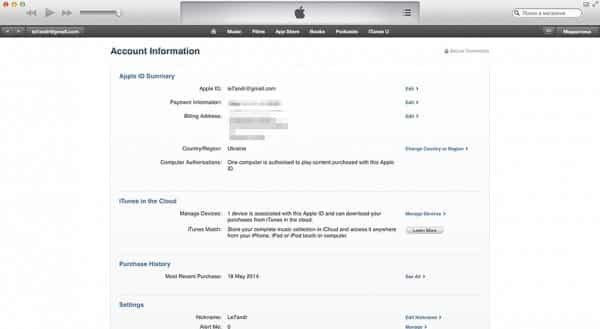 An example request for the destruction of the account in the support of the "apple" company is presented below. Quite recently, I became the owner of Apple ID (you need to enter a personal email address) and due to some personal reasons I need to delete it. I no longer want to use a variety of Apple services that require authorization through my own Apple ID. I am aware of the fact that all the money invested in the purchase of games, videos, as well as audio compositions in the iTunes Store and the App Store will not be returned, but I will not demand them either. Please completely destroy my Apple ID. Apple highly respected technical support! I want you to make a personal e-mail address, I want you to need authorization through your own Apple ID. I am aware of the fact that I’m not aware of the money. Please destroy all my Apple ID. Do not worry about any spelling or punctuation typos, as Apple’s support will make every effort to understand the essence of the application. All that remains to do after this is to expect. After a few days, the e-mail address for which the ID is registered will receive a response from the support service. It will contain a link to confirm the destruction operation. All that is required is to go through it, after which the corresponding Apple ID is finally destroyed. In conclusion, it should be said that even if you delete an account and it is possible (in some cases a refusal occurs), then it is rather difficult to do it. Of course, if you are denied such a request, you can issue it again, only in the form of a request, only this procedure will be delayed for a longer time. Significantly faster and easier to replace personal information in your account settings in iTunes or on the Apple ID manual page, and then completely clear it from memory. Even if you want to exploit it again, it can be restored quite easily.